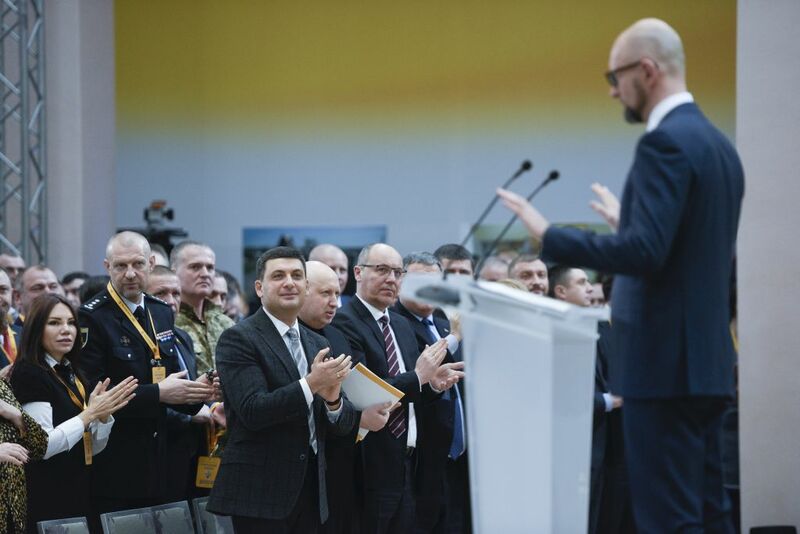 The Main Investigation Department of the National Police started criminal proceedings on the fact of interference in the activities of Arseniy Yatsenyuk as prime minister of Ukraine to discredit him and to attain his resignation. 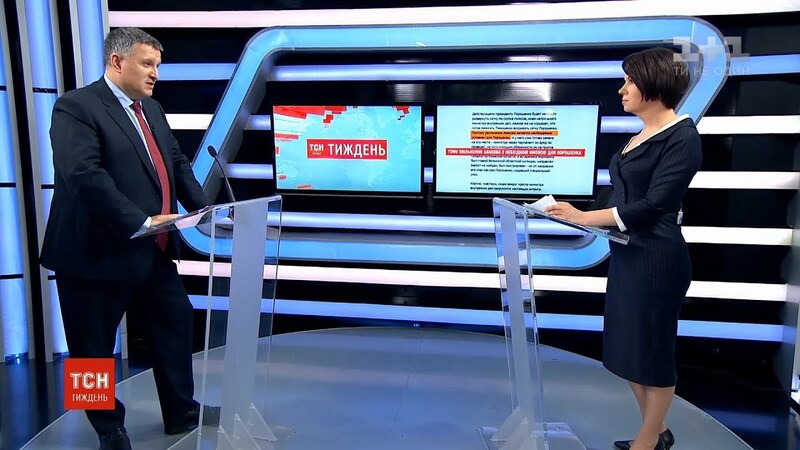 This investigation was launched after a number of publications in the mass media and appeals from people’s deputies of Ukraine. The investigation is considering a conspiracy of a group of persons for the realization of their criminal intent. According to preliminary estimates, these individuals committed actions such as bribing citizens, organizing paid rallies and mass actions, disseminating defamatory and fake information in the media, through MPs, experts, and other persons to denigrate the activities of A. Yatsenyuk. As the deputy of the Verkhovna Rada of Ukraine Alexander Onischenko has stated in his interview with the British newspaper The Independent, only during 2015-16, he spent more than US$ 30 million to support such actions. According to the legislation of Ukraine, such activity falls under Art. 344, Part 1, of the Criminal Code of Ukraine “Intervention in the activities of a statesman”. “This dirty political corruption must be revealed! We have to call everything by its names. Our political future should be free from all this dirt: from the sellers of discrediting information, voices and fakes, its buyers and performers. It will make it easier for everyone to breathe!”, – stressed Arsen Avakov. 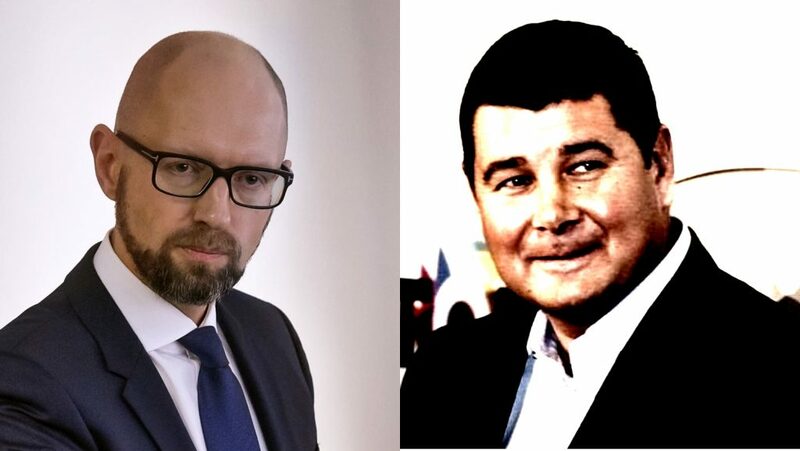 Reminder: on April 19, 2018, a group of MPs from the People’s Front party appealed to the National Anti-Corruption Bureau of Ukraine to investigate the facts of political corruption and a dirty informational campaign to discredit the Prime Minister of Ukraine Arseniy Yatsenyuk.